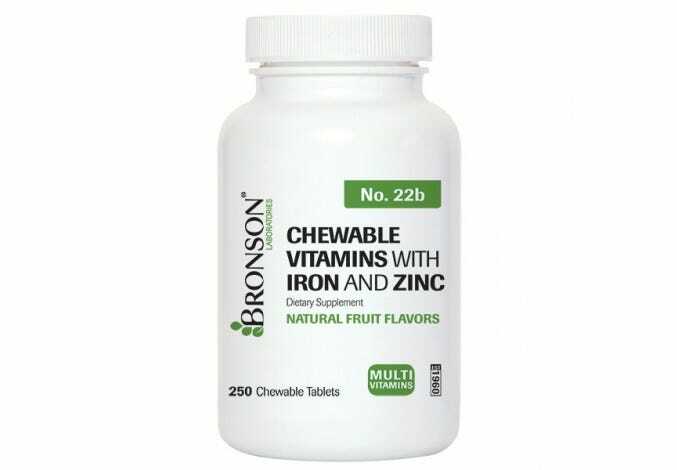 Zinc is an essential trace mineral that the body needs to promote growth and development, in addition to making proteins. 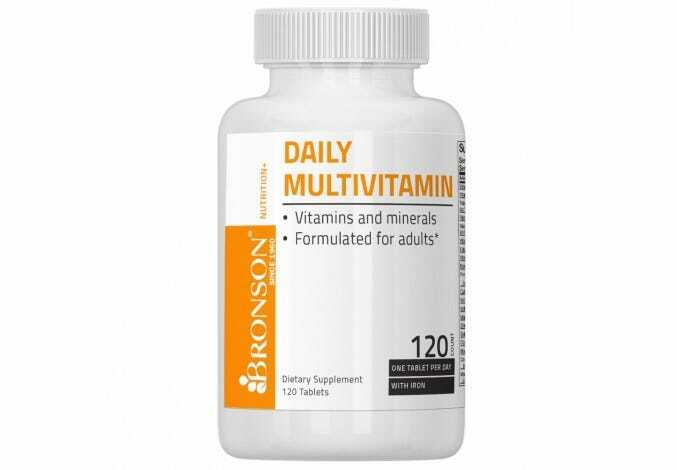 * This mineral is also involved in helping the immune system ward off colds. 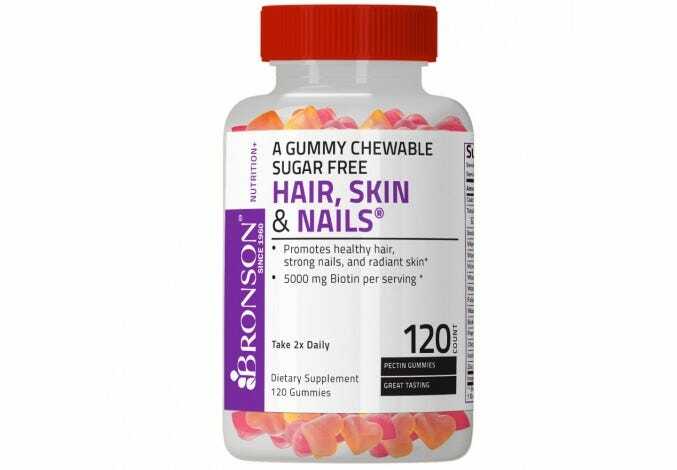 * Zinc supplements from Bronson Laboratories are quickly and easily absorbed, and even available in lozenge form.